A second data centre was opened due to strong customer demand, with Indonesian firms also asking for big data solutions. The cloud computing arm of a Chinese tech giant has recently announced the launch of a second data centre in Indonesia. According to a recent report, this announcement comes only 10 months after it has set up its first data centre in the archipelago. The tech giant also has data centres in neighbouring Singapore and Malaysia. The company explained that having both centres in Indonesia will offer stronger disaster recovery capabilities, as well as allow customers to deploy mission-critical workloads in multiple availability zones and switch over within seconds. The two data centres will be offering a host of products and services that include elastic computing, database services, networking, security and middleware. Solutions that address vertical industry challenges will also be offered. Surging customer demand was the reason behind why the company decided to open a second data centre. In addition, there has been a strong demand from Indonesian firms for big data and analytics solutions. Moreover, the company has also rolled out its Internet Champion Global Accelerator Program. This program aims to empower local talent and enterprises to become a part of the digital economy. The program offers training, mentorship and venture capital opportunities to companies and individuals, as the Indonesian government seeks to create 1,000 viable start-ups worth US$ 10 billion by 2020. As reported, the company aims to further build the cloud ecosystem and talent pool for Indonesia by doubling their data centre capacity and launching the Internet Champion Global Accelerator Program in the country. Although its tech sector is still growing, Southeast Asia’s largest country by population has been a prime breeding ground for start-ups such as e-commerce player Tokopedia. The Minister for Communications and Information had often voiced out that the Digital Economy Vision of Indonesia sets out a clear direction for their future development. Their goal is to foster new decacorns and unicorns, accelerate the growth of at least 1,000 startups, and help at least 8 million people in the traditional farming and fishing industries, as well as SMEs, to go digital. With better connectivity and a fast-growing digital community, the Indonesian market presents enormous opportunities to both local and global enterprises. Following its launch of Machine Learning for AI, a suite of services from data processing, model training to model evaluation, Alibaba plans to roll out new real-time search, data analysis and visualisation features. 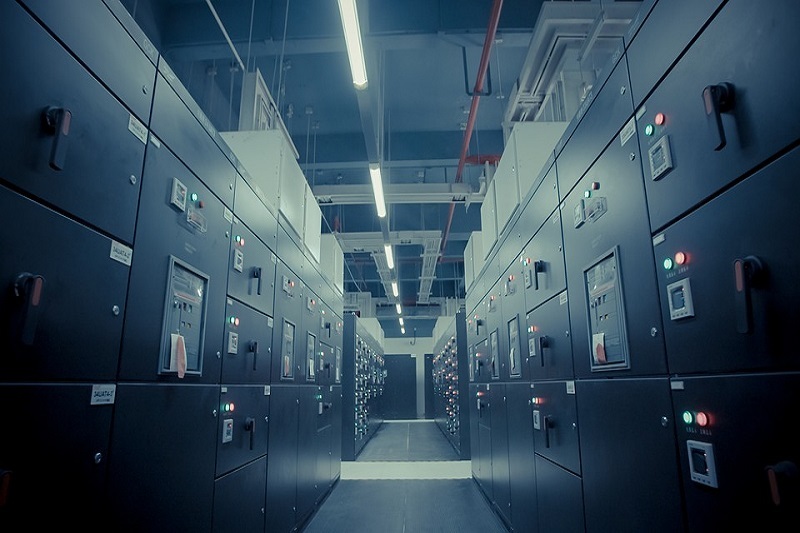 The opening of a second data centre in the country not only doubled its local capacity but also pushed its global coverage to 55 availability zones across 19 regions. An earlier report highlights the four key programs that Indonesia plans to focus on in 2019.